Mercedes studied classical ballet, Spanish ballet and flamenco at Studio Isadora. She expanded further her Spanish Ballet training under Asuncion Aguade and her jazz and musical theatre training with Coco Comin. Mercedes is currently completing the RAD Advanced Certificate. 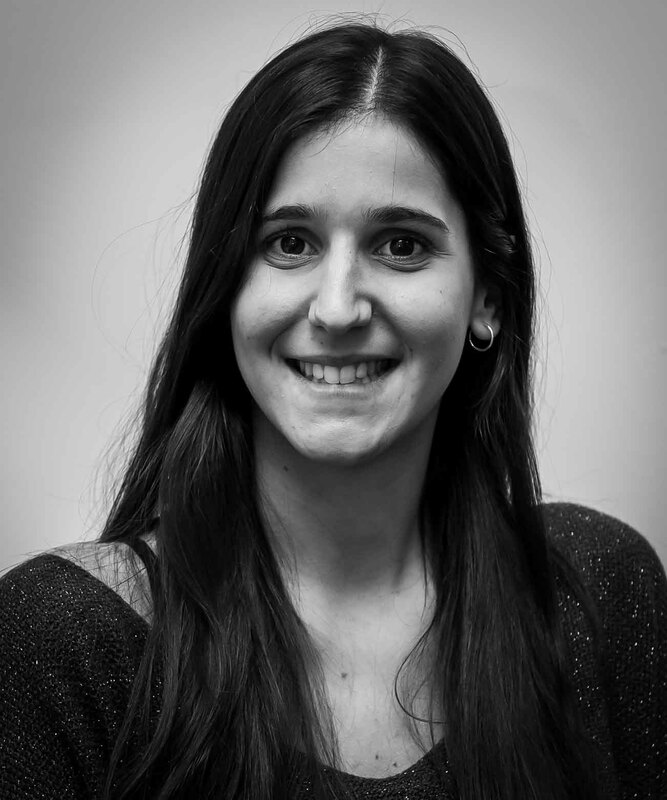 Mercedes has been an assistant teacher with dance initiation, ballet and jazz classes at Studio Isadora since 2011, and also contributes to the organisation of Studio Isadora’s annual graduation performance. Eulalia studied Modern, Jazz, Spanish Dancing and Flamenco at Studio Isadora and Contemporary with Anna Sanchez. She also studied the Royal Academy of Dance Syllabus under Angels Fores until eighth grade. Eulalia attained elementary and final examination level of castanets under Emma Maleras. 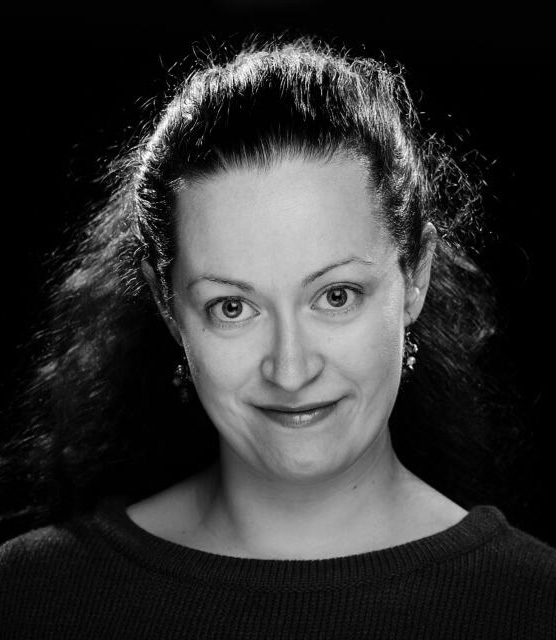 Eulalia graduated in Dramatic Art, specialising in Musical Comedy at the Theatre Institute of Barcelona and is an actress with the Egos Theatre Company. Eulalia has also studied piano up to intermediate and singing at the Luthier School. She has been a musical theatre and castanets teacher at Studio Isadora since 2004. Jonatan began his classical ballet studies at the Company & Company School under the tutelage of José Manuel Rodriguez. After two years he was accepted into the John Cranko School (with the Stuttgart Ballet) at the hand of K.Pestov and finished his studies in Barcelona at Studio Isadora with teachers José Manuel Rodrguez and Enric Castan. 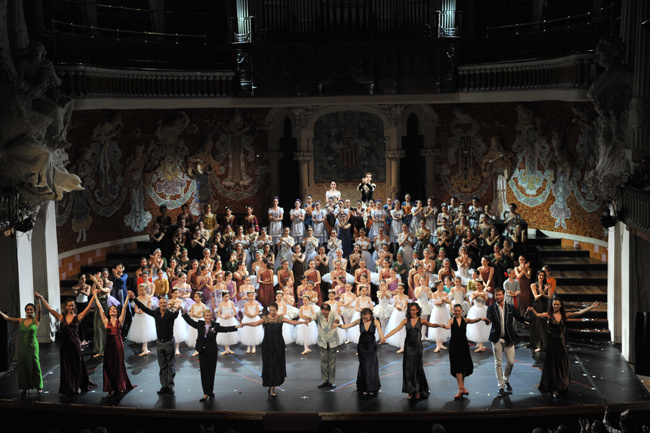 He has also studied dance under Víctor Ullate, Lazaro Carreno, Maria Cristina Alvarez, Angel Corella, Carmen Corella, Karemia Moreno, Esmeralda Maicas, Paca Silvestre, Ana Noya, Ruth Maroto, Tadeusch Matach among others. He began his professional career in the National Ballet of Ireland (Dublin) dancing in the principal roles of various classical and neo-classical productions. Later he belonged to the Victor Ullate Ballet Company (Madrid) performing all types of repertoire and choreography by Victor Ullate and Edurado Lao, beginning in the Corp de Ballet and later as a soloist. For the past two years, Jonatan has belonged to the Corella Ballet (Angel Corella) performing various solo and principal roles. This is his first year teaching at Studio Isadora. Marta has been learning and practicing yoga since 1993. Her teachers are Saul Martínez and Ramon Cases. Marta has a Diploma in teaching Yoga and is officially registered by the Catalan Sport Council. 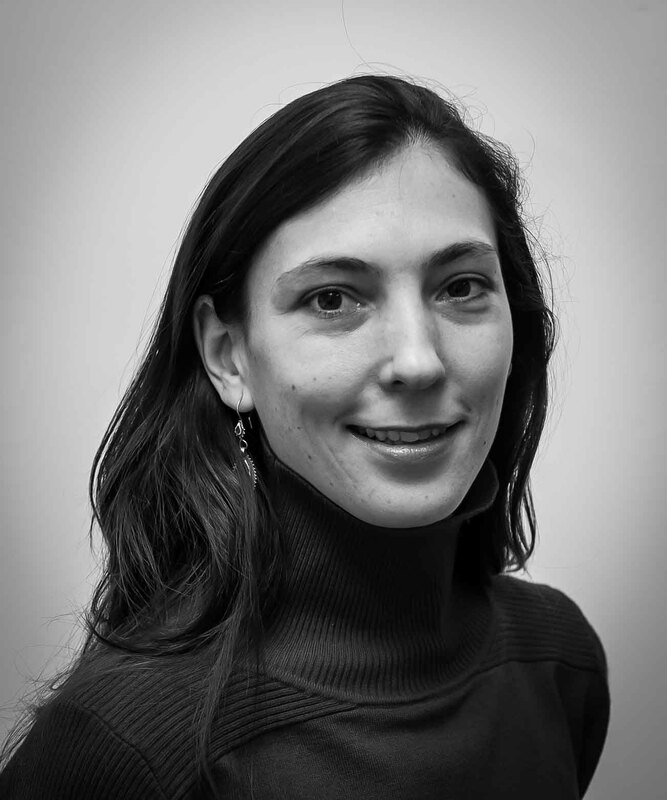 Marta studied for 3 years at the International Shiatsu Institute and is a professional counsellor in Zen-Shiatsu (Eastern Natural Therapies) this study was fundamental in her personal and professional development. During 2008 and 2009, Marta presented a program on yoga for Barcelona Television, BTV. 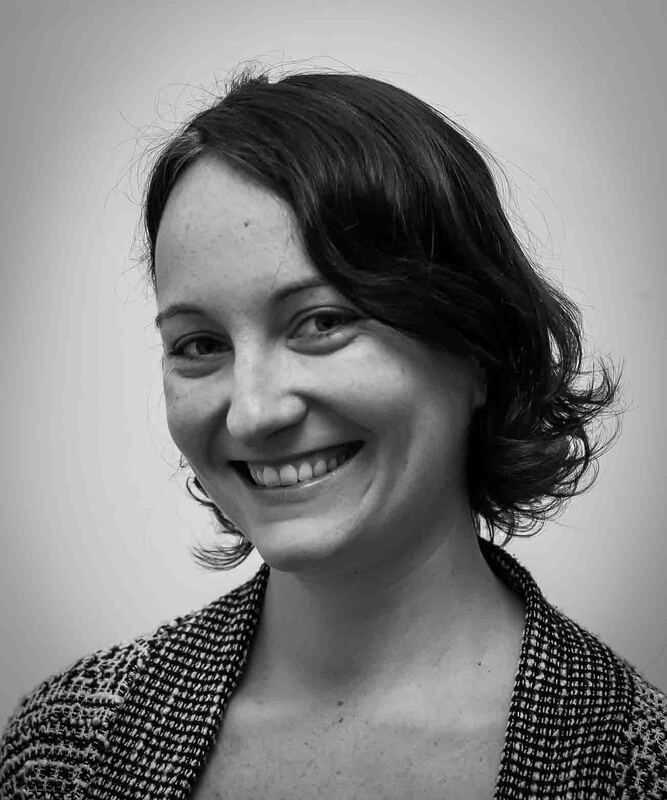 Marta has been a part of the Studio Isadora teaching staff since October 2010. Angels studied dance with Joan Magrina and in 1975 graduated as a classical ballerina at the Theatre Institute of Barcelona. In 2008, Angels received the equivalent of advanced teacher’s certificate specialising in choreography and interpretation. Between 1970 and 1973 she danced in the chorus of the Liceu Opera House ballet. Through the years of 1978 to 1983, Angels attained various certificates from the Royal Academy of Dance; Elementary, Intermediate, Romantic Syllabus, Character and Elementary Teacher’s Certificate. Angels teaches with Emma Maleras the concert castanet classes. 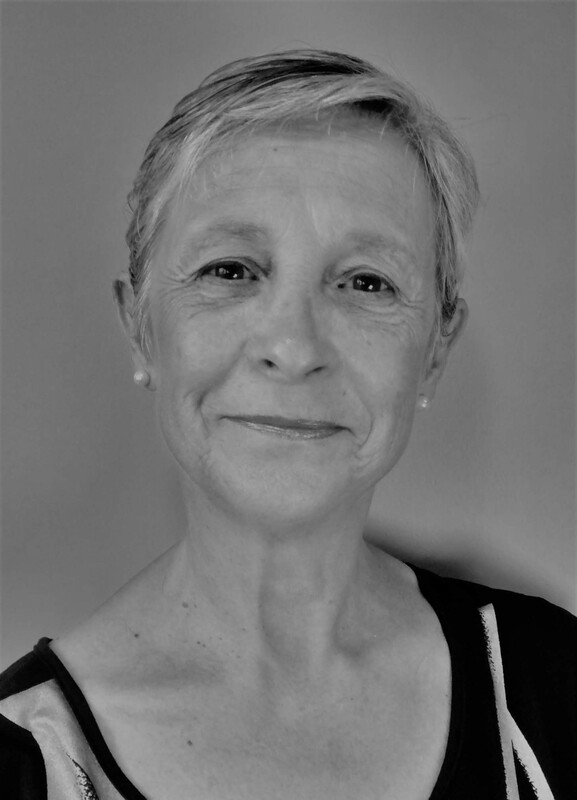 She has been a Royal Academy syllabus teacher at Studio Isadora since 1972 and has entered many students for the RAD children’s, majors and teachers exams. 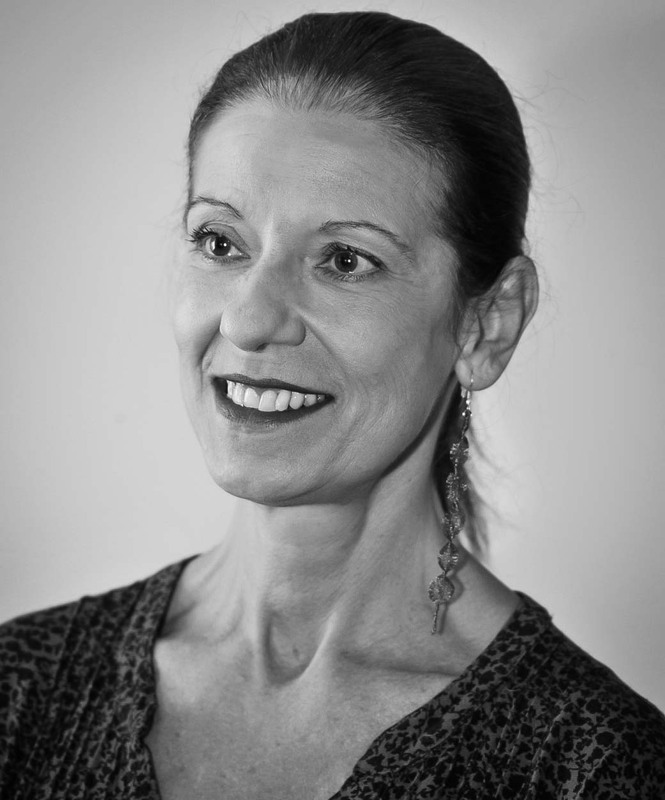 Clara has studied classical ballet at Studio Isadora since 1988. In addition, she has studied Modern-Jazz, Spanish dancing, Flamenco, Bolero, and also attained the Intermediate Certificate of the Royal Academy of Dance. Clara has completed the first four courses and final examination of Emma Maleras’ castanet method. She appeared as a figurine in the opera, L’enfant et les Sortileges, at the Liceu Opera House and has also performed with Arsis, Chamber Ballet Company. In 2005, together with Tatiana Yerahavets, she taught classical ballet and choreography in a summer school in Sant Vincent de Montalt and in 2006 Borreda. She received a Certificate in Dance Performance Studies from the Shenandoah University (USA) in May, 2006. 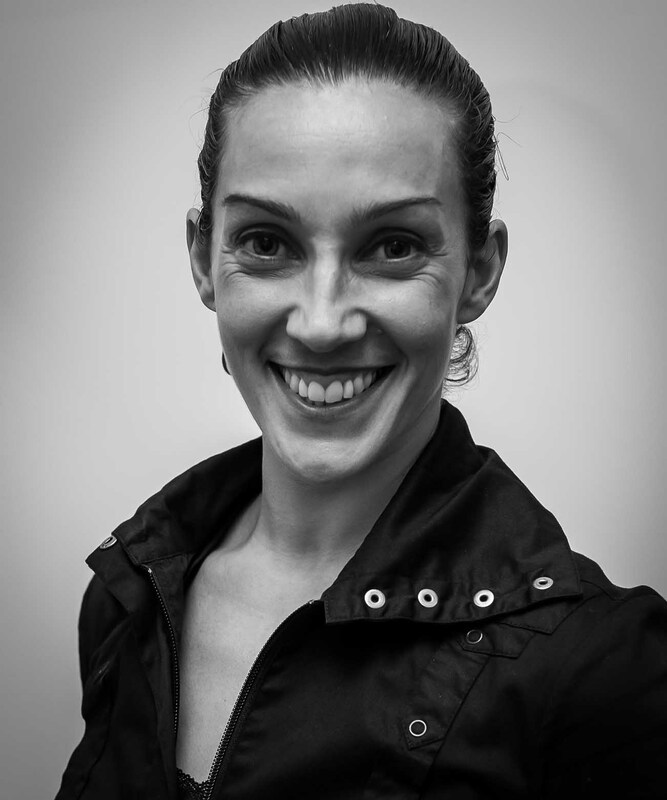 Clara has been a classical ballet teacher at Studio Isadora since 2003. 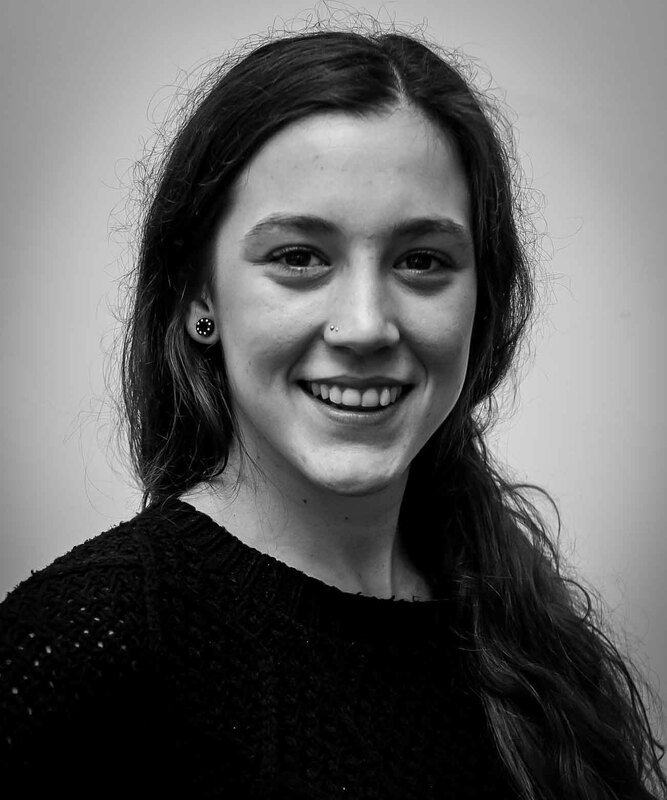 During the past four years Clara has been assistant choreographer for Studio Isadora’s annual graduation performance. Claudia studied classical ballet, Spanish ballet, flamenco and contemporary at Studio Isadora. She expanded further her contemporary training under the tutelage of Anna Sanchez and Nadine Gerspacher. Claudia has performed in Zarzuelas (Spanish musical plays) as well as in various contemporary and ballet troupes. Claudia has been a teacher and assistant choreographer for Studio Isadora since 2012, rehearsing students of Studio Isadora’s annual graduation performance. Qualified as professional Classic Ballet dancer, Bachelor of Arts at Vaganova academy from Saint Petersburg (Russia), 1998. From 1998 to 2003 is a member of the St. Petersburg State Academic Ballet Theatre of Leonid Jacobson. From 200 to 2003 works at the olympic academy of rhythmic gymnastics of St. Petersburg as dance teacher, starting level. In 2003 and 2004 is a solo dancer invited at Universal Ballet Company, Corea del Sud. From 2006 to 2010 works for MSC cruises and until 2012 is assistant coreographer of Star Cruises. Since 2014 is teaching classical dance, advanced level, coreography and repertoire classes and is invited by the Russian Masters Ballet Camp from Alicante, España. 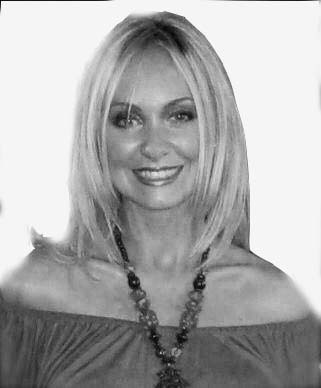 From 1989, Monica studied classical ballet, Spanish ballet and Bolero, and did courses with Jose de Udaeta, Enric Torne and Manel Sales at Studio Isadora and also studied up to eighth grade of the Royal Academy of Dance syllabus. Monica performed in the opera Lohengrin (1992), Carmen (1993) i L’elisir d’amore (1998) at the Liceu Opera House, and also performs for Arsis, Chamber Ballet. Since 2005, she has been a classical ballet teacher at Studio Isadora and Spanish dance teacher at the Cristina Colome Dance School. She graduated in physiotherapy in 2009 at the URL. Degree in classical dance from Institute del Teatre, Barcelona. She advanced her studies of classical dance in Paris, with André Glegolsky and at the école International de Danse Rosella Hightower, Cannes, with Jan Nuyts and José Ferrán. She has a bachelors degree in pedagogical dance from The MEC, Ministerio de Educación y Ciencia. As a pedagogist, her career includes the formations of classical music for dancers in dance centers, national and international stages, and professional Conservatorys. Guest teacher in companies: Cía Metros de Ramón Oller, L’Anónima Imperial, Color Dansa, Balletto de L’Esperia (Italia), UlmerTheater (Alemania), ITD Jove Companyia de dansa, Cia Sol Picó, Ballet Nuevo Mundo de Caracas (Venezuela), Aliens Dance Company (Francia), Danzats (Jove Cia de dansa a Donosti), at IV Concurs Internacional de Dansa Valencia, at Curs Internacional summer de Dantazagunea 2015 (Donosti)… .and Cía. Gelabert-Azzopardy, from 2004 to 2007. Since 2001 she has taught classical dance on the Professional Conservatory of Dance at Institut del Teatre de Barcelona. She teach in Studio Isadora since 2015. 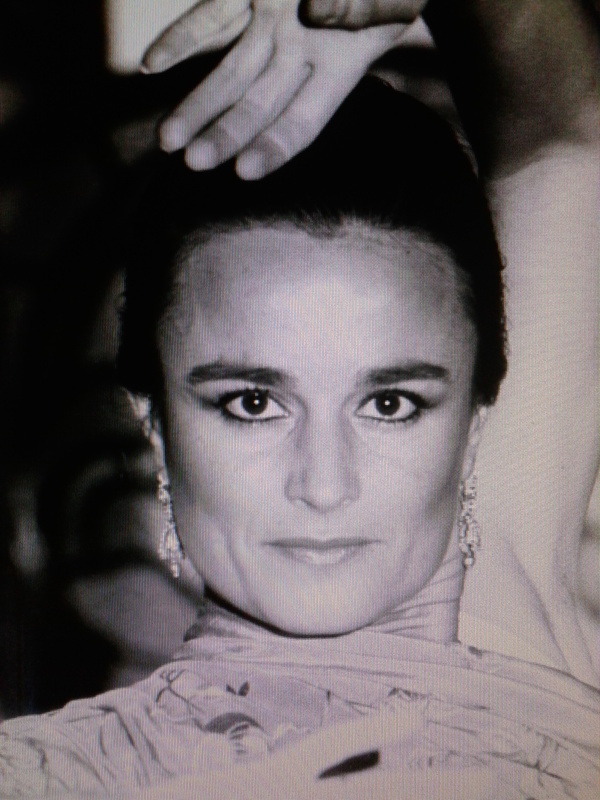 Arantxa studied classical ballet, Spanish ballet and Bolero at Studio Isadora. She has also studied Ballroom and musical comedy with locally and internationally renowned teachers. She attained the Elementary Certificate of the Royal Academy of Dance while studying for her law degree which she received in 2000 from the Autonomous University of Barcelona. She is a dancer for Arsis, Chamber Ballet, directed by Berta Vallribera and performed in various national and international theatres. Arantxa also danced in the opera, Carmen at Macerata and the opera Orfeo at the Liceu Opera House. Arantxa dances and plays the castanets with the Guitar Orchestra of Barcelona. 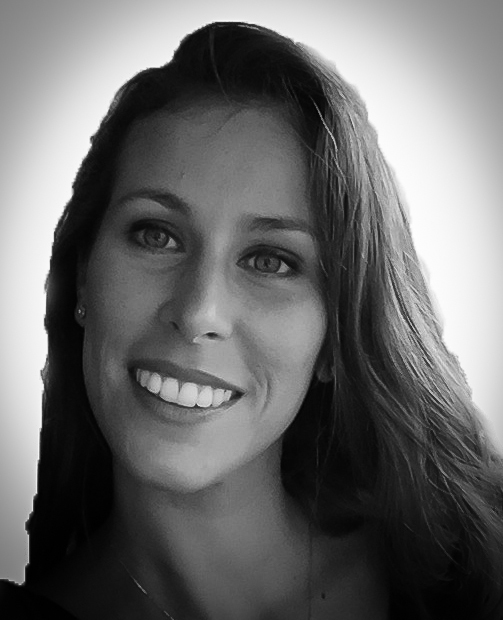 She has been a Teacher at Studio Isadora since 2003. Isabel began learning flamenco dancing under the tutelage of Flora Albaicín, Mario and Belén Maya. She combined her dancing while studying Spanish Philology at the University of Barcelona. She formed her own flamenco company and toured Europe, the United States of America and Hong Kong, among other places. In 1996, she collaborated with the Iberian Violoncello Octet directed by Elias Arizcuren with whom she did various tours through Holland in homage to Manuel de Falla. She has been performing and teaching flamenco dancing, since 1988 and has been a flamenco teacher at Studio Isadora since 1997. Beatriz studied classical ballet, Spanish ballet and Bolero at Studio Isadora. She studied musical comedy at the Coco Comin School. In the summer of 2005, she performed with Arsis, Chamber Ballet and has participated in the filming of various videoclips, movies and advertising spots. She has been teaching dance initiation at Studio Isadora since 2004-2005, and teaches Spanish Ballet at the Cristina Colome School. Beatriz graduated in Psychology at the University of Barcelona in 2009. Beatriz rehearses students for the annual concert. Arantxa studied classical ballet, Spanish ballet and bolero at Studio Isadora and continues studying under Jose de Udaeta and Victor Ullate. 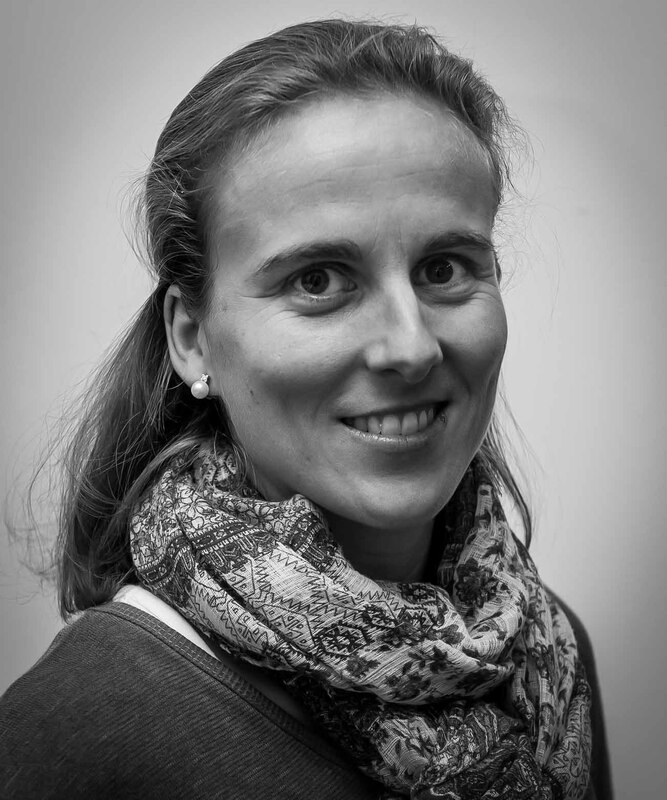 Arantxa also studies other dance styles such as modern-jazz, contemporary, tap and musical comedy at various international courses, for example at Chatearoux (France). In 1995, she achieved the Elementary Certificate of the Royal Academy of Dance syllabus. Between 1997 and 2000, at the Teresianes School, she taught classical ballet to children between the ages 3 to 6. Arantxa began teaching at Studio Isadora in 2000 while studying Biology at the University of Barcelona, she graduated in June 2003. 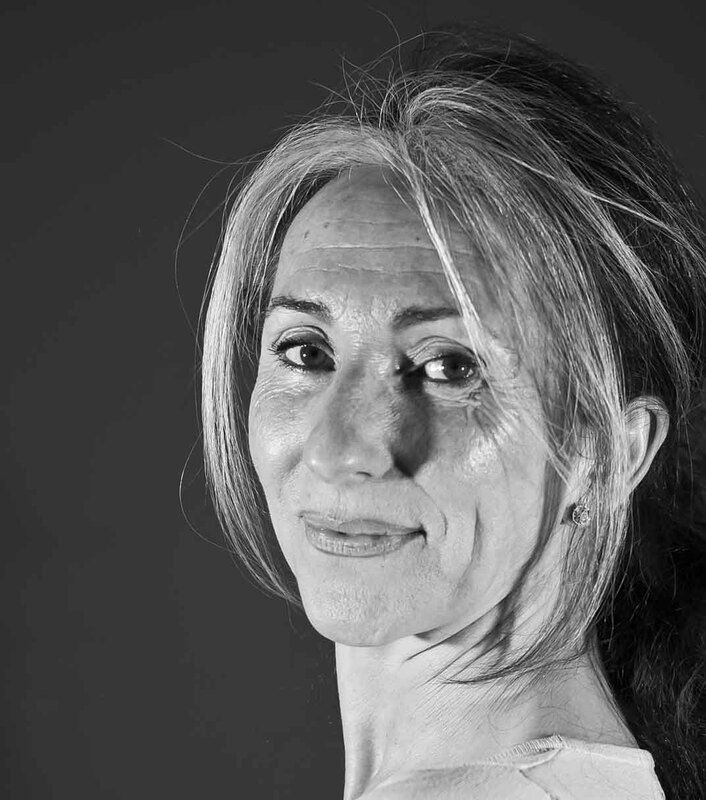 Berta studied dance under Joan Magriñá and in 1972 graduated in classical ballet and Spanish ballet as well as receiving an honourable mention for Catalan dance from the Theatre Institute of Barcelona. Berta is also a piano graduate from the Liceu Superior Conservatory of Music. In 1969, Berta founded Studio Isadora and combined the task of teaching in her own school as well as being an invited teacher at various international courses, for example; Dorweiler (Germany), the Dance Centre Pineapple (London), Poitiers and Chateauroux (France). Berta was a soloist for many years in Joan Magrina’s dance company, Chamber Ballet. In 1972, Berta choreographed for the Greek Theatre as part of Barcelona’s Summer Festivals. She has also choreographed for films and television programmes. 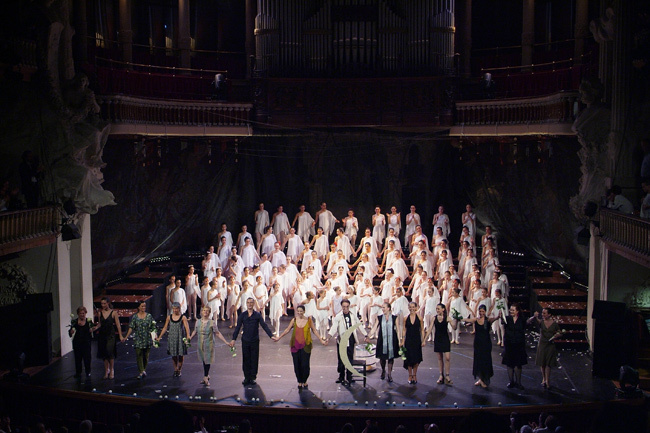 In 1986, Berta founded Arsis, the Chamber Ballet Company, where she created and directed various shows that opened in Catalonia and then toured Germany, France, Italy, South America and the United States amongst others. 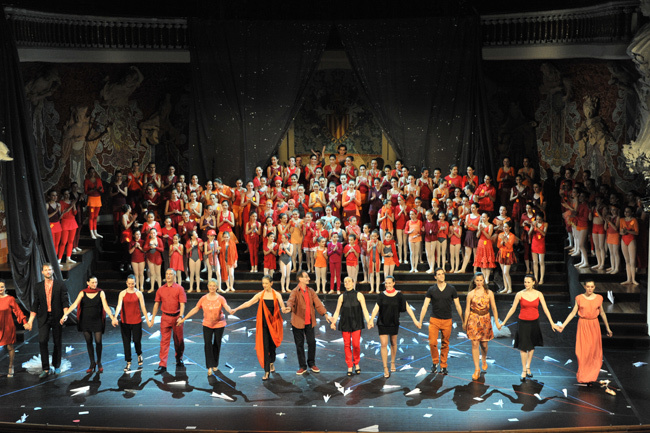 This company performed in significant theatres such as Berlin Opera, Osimo, Bari, Urbino, Kuopio, Chateauvallon, etc. and participated in many well-known international festivals. In 1992, Berta directed and choreographed the opening ceremony of the IX Paralympics Games in Barcelona and the opening ceremony of the Olympic village. Since 1993, she has been invited choreographer for; the opera theatre, La Zarzuela (Madrid), La Monnaie (Brussells), Macerata Opera (Italy), Teatro Bellini (Catània, Italy), Arena di Verona (Italy), Gran Teatre del Liceu (Barcelona), Luidvijana Opera (Slovenia) and the Zurich Opera House (Switzerland) choreographing Carmen, Falstaff, Le Nozze di Figaro, L’italiana in Alghieri, La Traviata, Il Trovatore, La Gioconda and the Ballo in Maschera, amongst others. IIdelfons was trained in competitive ballroom dancing at Dio Club, Regina, Roser Cortes and Josep Roca. He also trained in modern-jazz at Roseland Dance School. Since 2004, he has performed in theatres, television, film and advertising. He also has a degree in Economics and Business at the University of Barcelona. 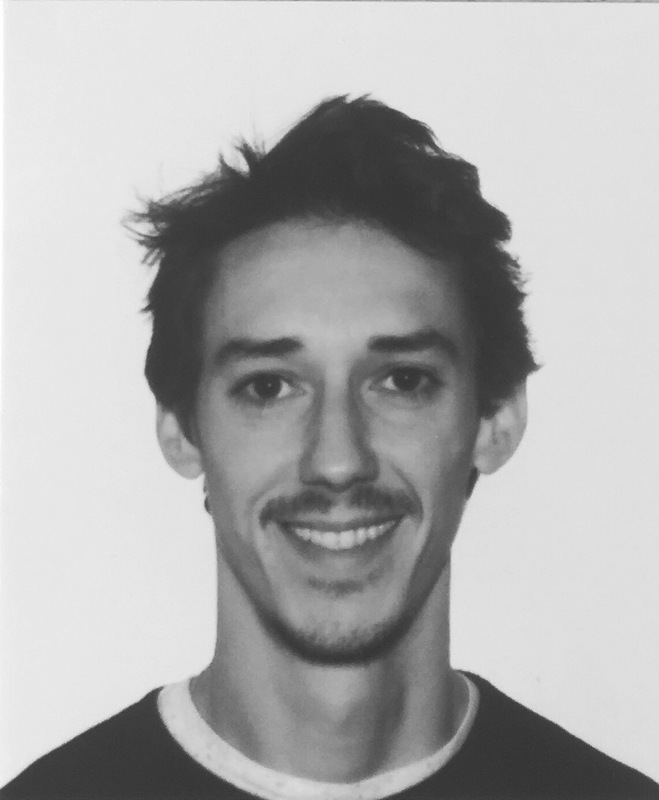 Ildenfons has been a ballroom teacher in various centres and schools since 2003 and Studio Isadora since October 2006.